Trophies are boring! 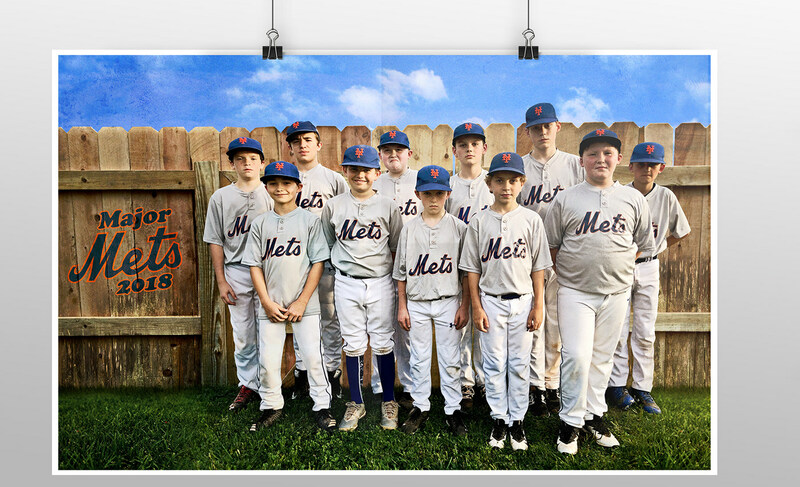 At Score Youth Sports, we love creating season posters for youth teams. 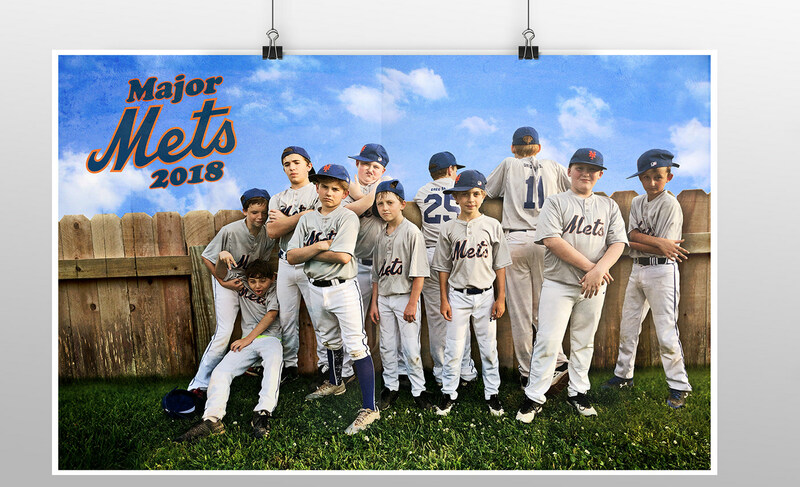 To celebrate the 25th anniversary of The Sandlot we created a set of season posters for the Clarksville National Major Mets baseball team.